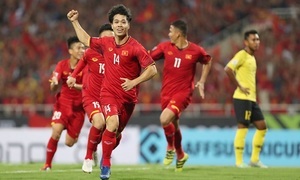 Hanoi FC has moved to the second qualification round of the AFC Champions League tournament, beating Bangkok United 1-0. 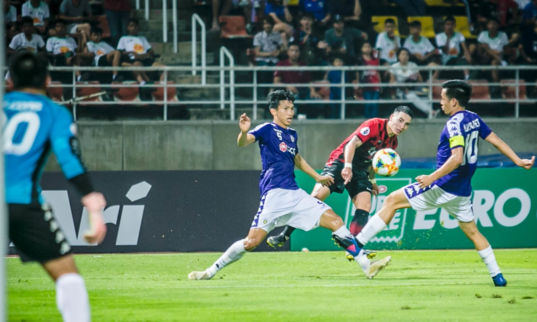 The club fielded its best team for the away match on Tuesday against Bangkok United, runner up in the Thai League 2018. 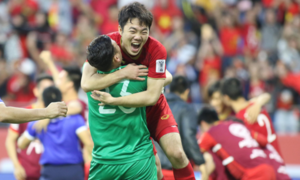 The only goal of the match came from a penalty awarded in the 87th minute after Ganiyu Oseni was fouled in the box. 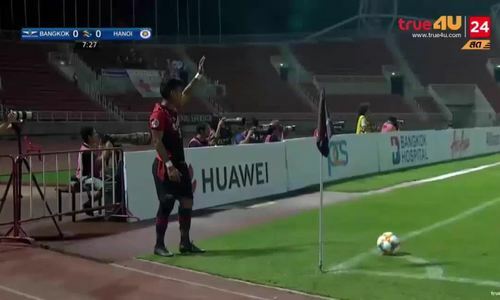 Captain Nguyen Van Quyet made no mistake from the spot. 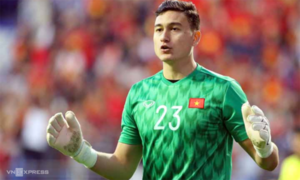 The Hanoi FC team comprised national team players like Nguyen Quang Hai, Do Duy Manh and Doan Van Hau. 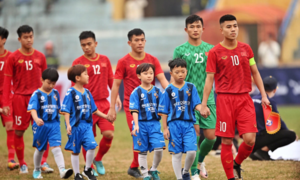 The coach also played three foreign players, with Senegalese Pape Omar and Nigerian Ganiyu Oseni playing as forwards and American Brendon McDonald as a defender. 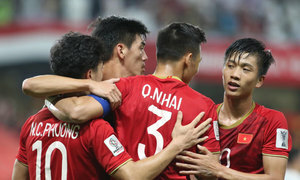 In the next round, Hanoi FC will face Chinese club Shandong Lunen, where they will come up against well known players like Graziano Pellè and Marouane Fellaini, who’ve just transferred there from Manchester United. 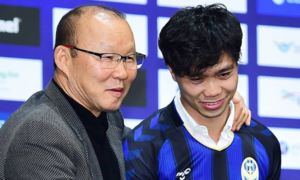 The team that wins this match will qualify for the group stage of the AFC Champions League this year.